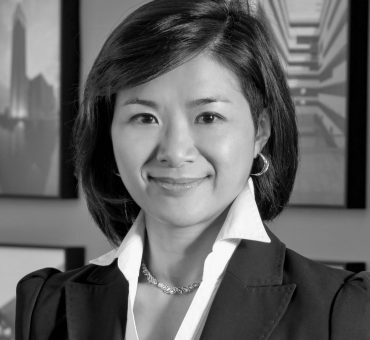 Vivien is a Director at P&T Group, an international architectural practice based in Hong Kong where she received her architectural education and professional training. Leading a team of architects, Vivien has been involved in the design and administration of hospital and aged care projects, various institutional, commercial, industrial and public housing developments in the past 2 decades. 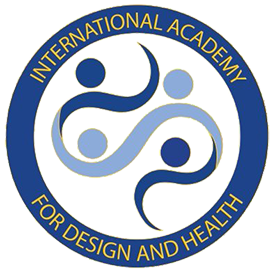 Vivien became aware of the Academy through subscription to the Design and Health Journal in 2008 and was actively involved in the II th Congress of Design and Health held in Hong Kong in 2015.